The margarita belongs to a family of cocktails called the “daisy”. 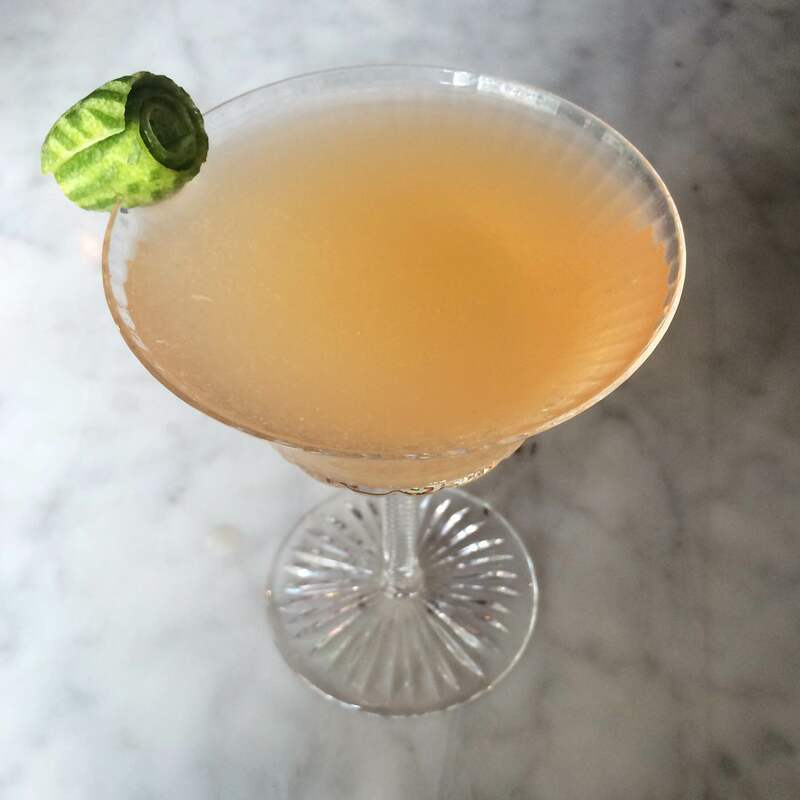 Generally, the cocktails are comprised of a spirit, acid, and sugar to balance, which is essentially the recipe for a daiquiri, margarita, sidecar, and caiprihinia. The Aloe Verde is a sophisticated and complex spin on a classic favourite.